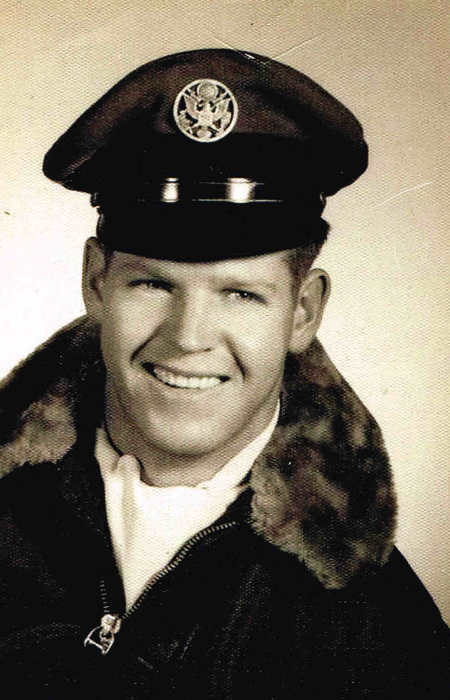 George H. Farnsworth, age 80, of Carrollton, Ohio, died peacefully in his home early Saturday morning, September 29, 2018. He was born September 25, 1938 in Walker, West Virginia and was the son of the late Harvey Ray and Martha Ann Mullen Farnsworth. 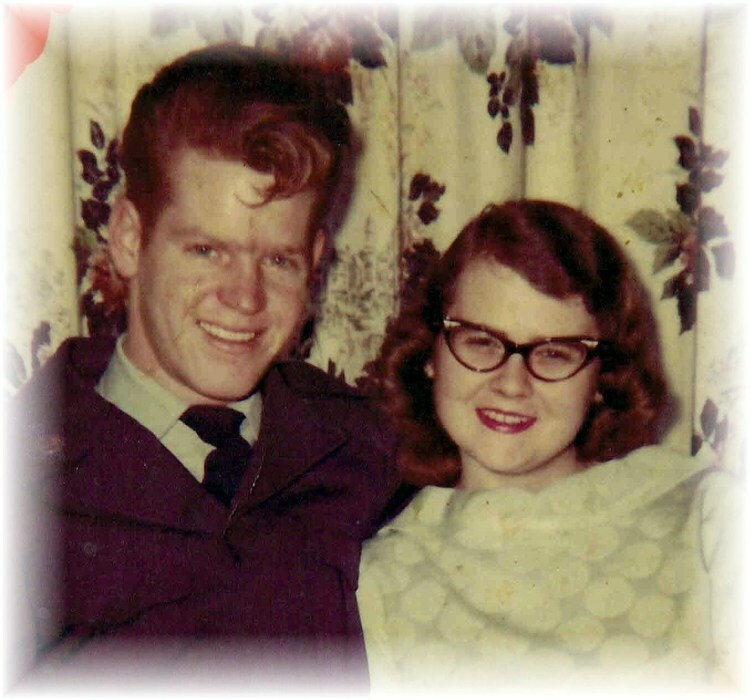 His wife Jacquelyn Marie Leiter Farnsworth, whom he married February 28, 1959, died on April 12, 1998. In addition to his parents and wife, he was preceded in death by two sisters Matilda "Tilly" Stroud, and Minnie Virginia "Toots" Spencer, and a brother, Bobby Farnsworth. George retired in 2007 as the owner and operator of Farnsworth Oil and Gas, a company he managed for 30 years. Previous occupations included owning and operating several Gulf gas stations in Canton and farming. 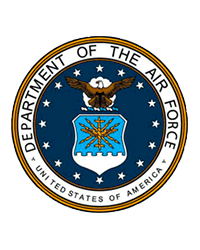 He was a United States Air Force Veteran having served from 1956 until 1960. As a hobby, he raised miniature horses for many years and was fond of playing cards, particularly the game of poker. He is survived by his five children Mrs. Becky (Curt) Griffiths of Carrollton, Brett (Tawnya) Farnsworth of Dennison, OH, Mark (Carolyn) Farnsworth of Bowerston, OH, George H. (Sharon) Farnsworth II of Carrollton, and Rev. 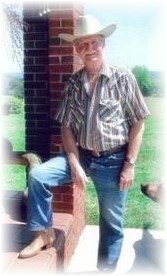 Jerralyn (Michael) Myers of Dellroy, OH, a brother, Harvey Ray (Judy) Farnsworth Jr. of Robertsville, OH, a sister, Mrs. Carolyn Butcher of Washington, West Virginia, his companion Helen Nelson of Minerva, OH11 grandchildren and 23 great- grandchildren. A Memorial Service will be conducted at 11:00 A.M. Saturday, October 6, 2018 in the Leesville United Methodist Church with his daughter, Rev. Jerralyn Myers officiating. Interment of his ashes will take place at a later date in the Farnsworth Family Cemetery near the family home. Memorial contributions in George's memory may be made to the St. Jude's Children's Hospital Tribute Program, P.O. Box #1000, Dept. #142, Memphis, Tennessee 38101-9908 or the Shriner's Hospitals for Children, c/o Donor Relations, 2900 N. Rocky Point Drive, Tampa, Florida 33607.. To leave an online condolence message please visit the funeral home website.